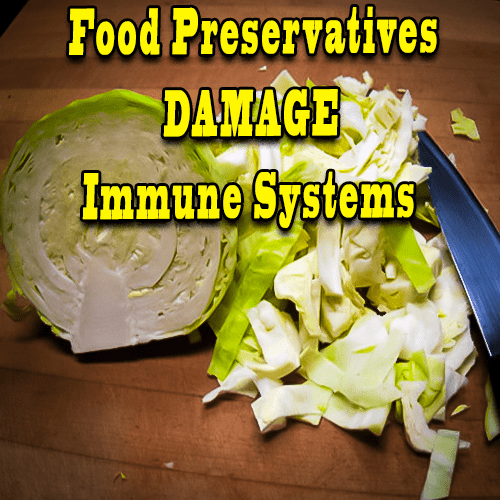 Food preservatives Damage Immune systems. It is all about what happens in the guy. Most nutritionist say that disease starts in the gut. So, lets talk about having a healthy guy and food preservatives. Food preservatives kill the good guys as well as the bad guys. We can eliminate most of these from our raw foods. When we eat, what we think is a healthy salad–it might not be so healthy to our tummies. We can Reduce or Eliminate Most Preserves from Our Produce. This will help us keep a healthy immune system, and help keep you healthy. Preserves are needed to help get fresh produce from around the world to our table, but these can cause us digestive problems–like diarrhea. Food preservatives cause diarrhea and other food sensitivities in some people. We can remove some of these from fresh produce by washing with plain water. Remove or neutralize others with a solution of 1/5 vinegar and water. When we are on medicines, we need to eat more probiotics to our daily diets. 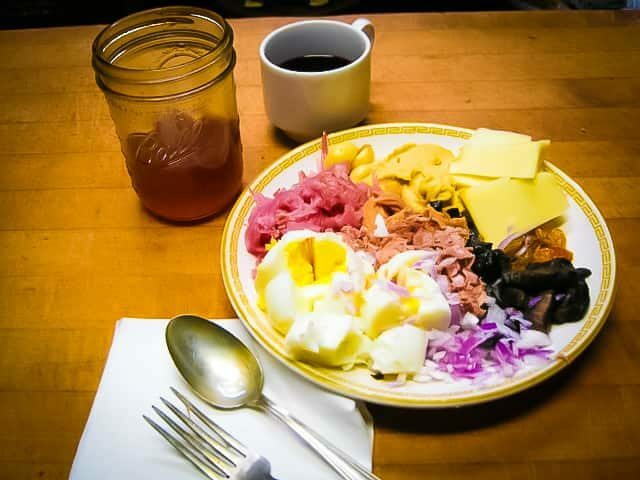 Probiotics are in most cheeses, raw sauerkraut, kimchi, live culture yogurt and raw vegetables. Cooking kills them. We can make our own probiotics at home. In a quart small jar, stainless steel pot or pan, or plastic container. Please see the link below to get ideas. Just about any vegetables in your refrigerator have the ability to make probiotics. You do not need any special ingredients.